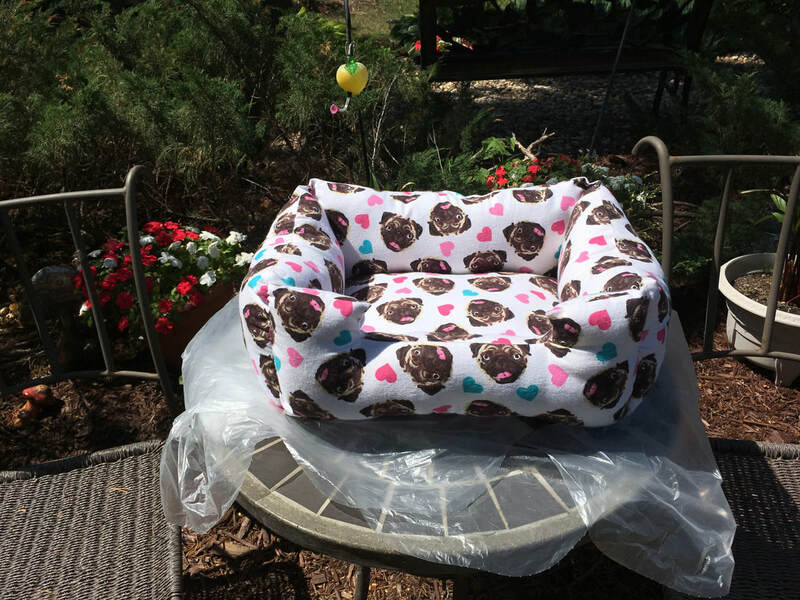 This adorable pet bed would be a welcome addition to your home for your pet (cat or small to medium size dog). Chewy has not tried it yet as we want it for a sample. All you need is to find your favourite animal fabric or any will do. You do not need a pattern as Marion will teach you how to make this cozy pet bed.